We apologize for the inconvenience but to service all applicants, it typically takes 21 days to process individual unemployment claims. Once a claim is filed, a letter is sent to the separating employer, verifying such a separation. Law requires seven (7) business days before a response is due. After the employer's letter is received, the claimant may be contacted for additional information. If a letter from the employer was not received, law requires two (2) additional business days for a response. If more information is needed from the claimant, an additional two (2) business days are given for a response. All information is gathered and sent to Adjudication for a decision. An impartial decision based on the evidence as it pertains to the law. For all initial claims, the first week you certify after filing is referred to as a "waiting week." You are not paid for this week unless you certify and are eligible for 4 consecutive weeks. 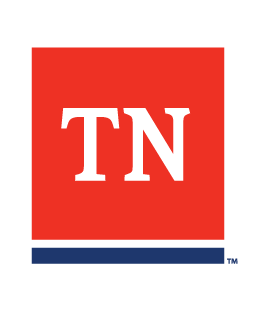 In the meantime, complete your weekly certification on Jobs4TN. See also, Why is it taking so long?